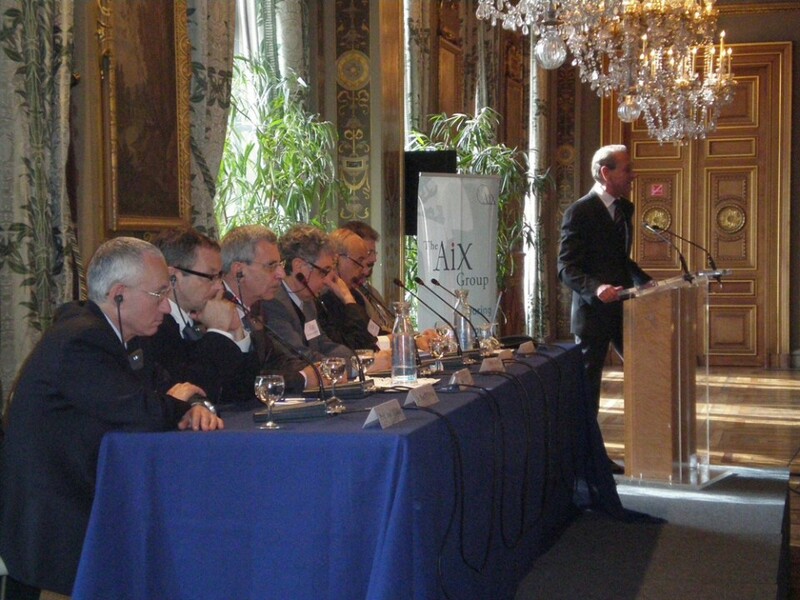 The Aix Group, a working group managed by the Business and Economics Department of the Peres Center for Peace, researches, produces and disseminates position papers that seek to identify economic scenarios and propose economic recommendations in order to promote win-win outcomes for Palestinians and Israelis. 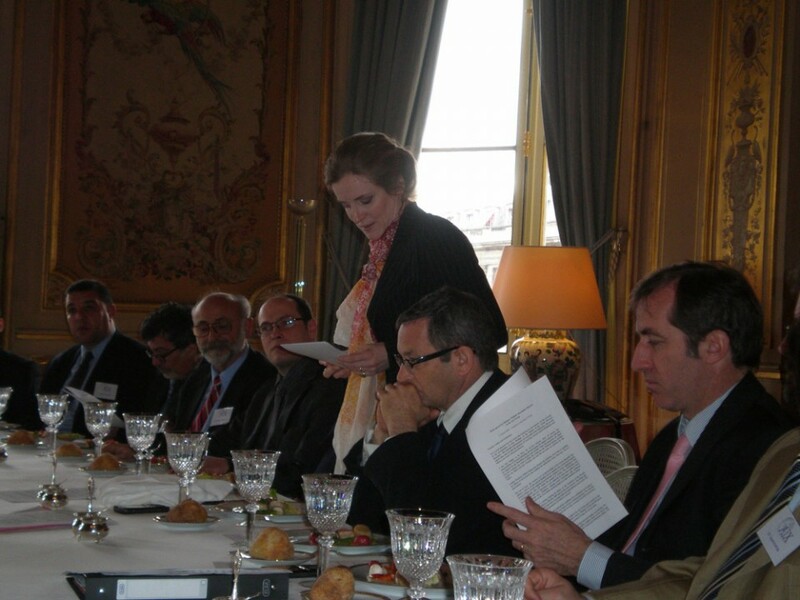 The group includes Israeli, Palestinian and International economic experts, academics, members of economic organizations, and officials from international institutions. 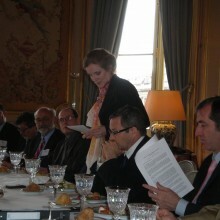 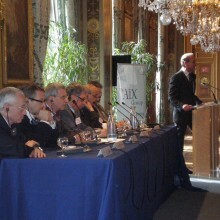 The Aix Group held a meeting in Paris, at the "Quai d'Orsay" during March 2009 with 40 participants from Israel and the Palestinian Authority.